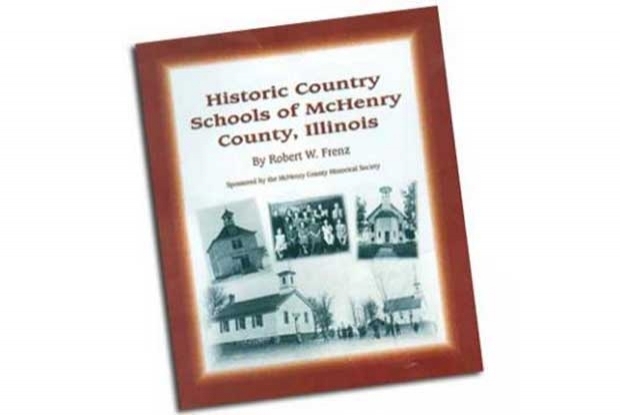 "Historic Country Schools of McHenry County, Illinois" by Crystal Lake author Robert Frenz and sponsored by the McHenry County Historical Society. 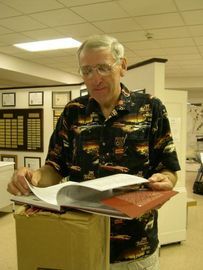 The indexed 232 page hard cover book documents each of the 140 plus one and two room rural schools in the county. Photos, maps, and recollections make this book special for anyone interested in area history. By 1877, more than 100 one-room schools were scattered across McHenry County’s rural landscape. 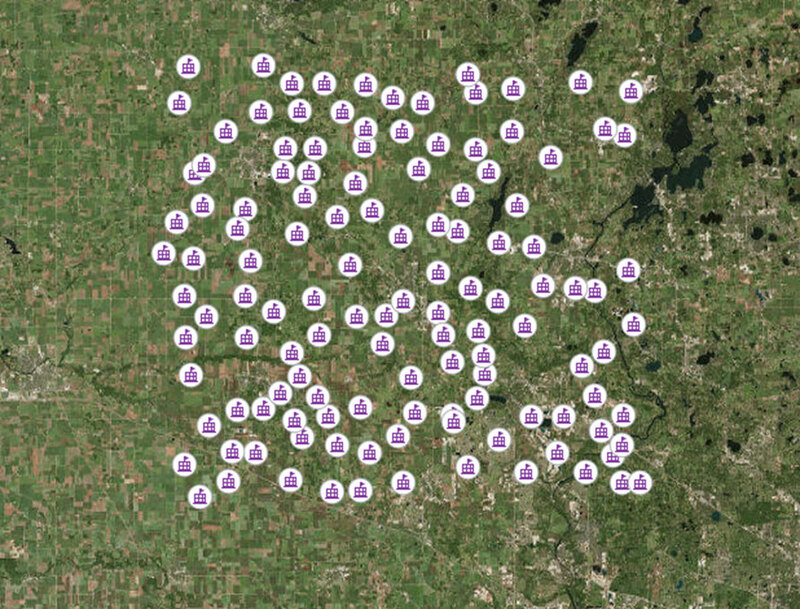 Most farm children lived within two miles of one. In the early days, the family with the most school-aged children, by virtue of mere numbers, often had the luxury of a schoolhouse being located on their property. When those children were grown, the schoolhouse (not yet made of brick) was simply lifted and moved to another farmer’s property, nearly always at a crossroads. By 1962 the country school era was over, leaving behind buildings, former students, teachers, trustees and so many memories associated with the personal kind of education associated with the rural schools.